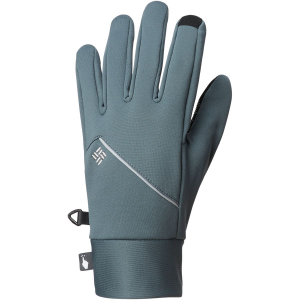 Arc'teryx Men's Accessories Venta Glove Hecate Blue Extra Large 348859. They are the perfect windproof companion for high-output aerobic pursuits such as skate skiing X-country skiing or trail running. A light micro check backer warms while wicking moisture away from the skin for rapid evaporation. 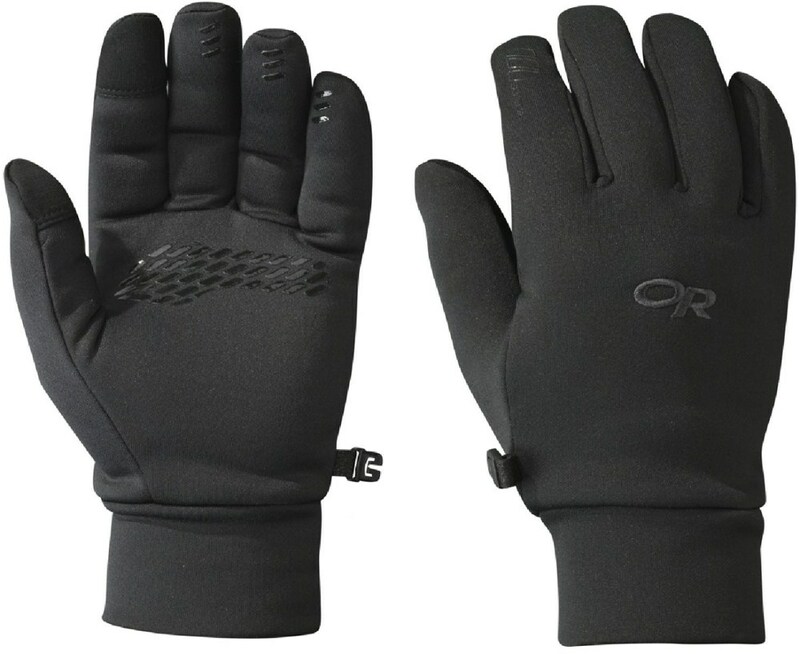 Supple leather protects against ski poles and a trim-fit cuff reduces layering bulk. On Mondays you run, on Tuesdays you snowshoe, on Wednesdays you go touring, and on Thursdays you cycle. 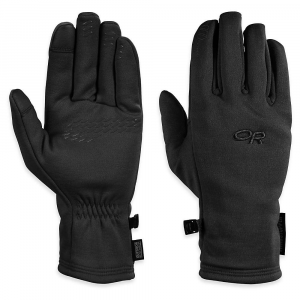 So, for lightweight protection that's as versatile as you are, there's the softshell Arc'teryx Venta Gloves. 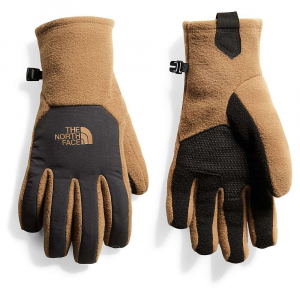 A three-layer Windstopper membrane blocks cold air from sapping warmth from your hands and the water-resistant face fabric sheds snow and light rain. 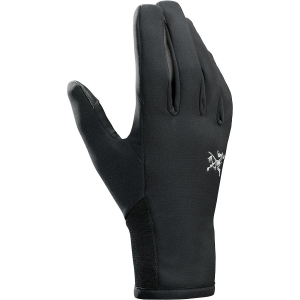 Dexterity in a glove is essential so it doesn't hinder your performance. Knowing this, Arc'teryx constructed the Venta with TPU palm reinforcements to enhance durability and improve grip, and seam-free fingertips and stretchy fabric allow you to move freely. 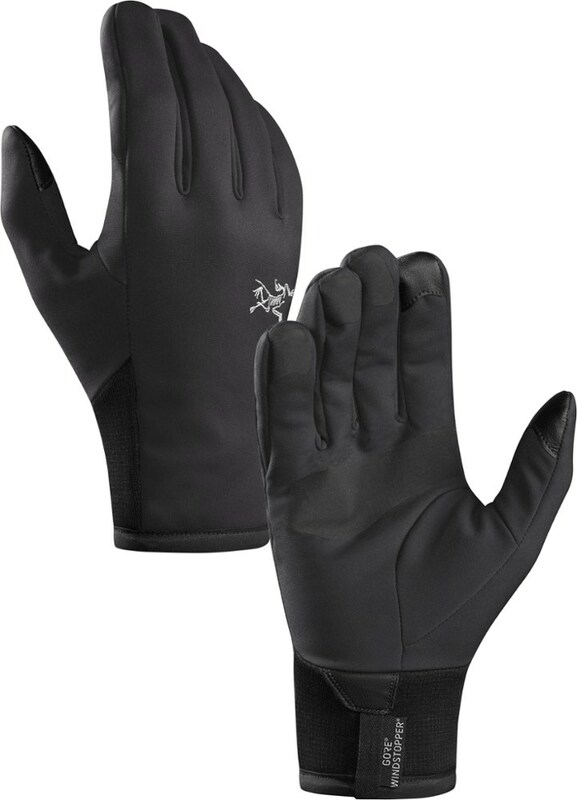 The ARCTERYX Venta Gloves are lightweight and breathable gloves built with WINDSTOPPER technology and are the perfect windproof companion for high-output aerobic pursuits such as skate skiing, X-country skiing or trail running. A light micro check backer warms while wicking moisture away from the skin for rapid evaporation. 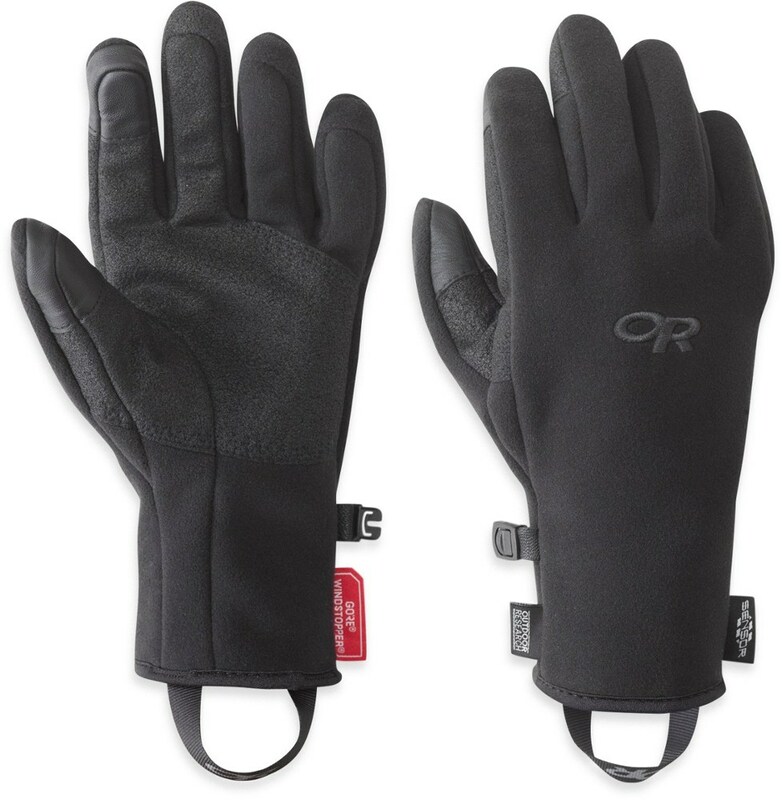 Supple leather protects against ski poles and a trim-fit cuff reduces layering bulk.